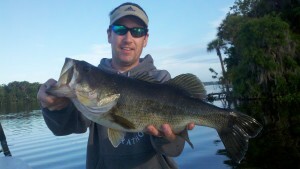 lake toho Archives - Lake Toho Guides - The Ultimate Orlando Fishing Experience. 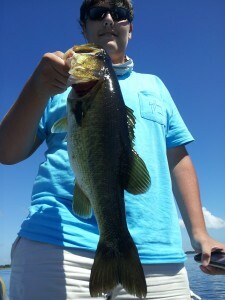 Ending Summer Vacation with a Tight Line! 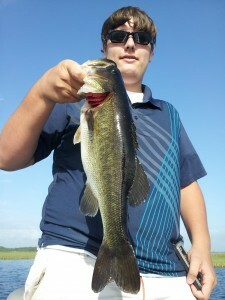 Ending summer vacation with a tight line! 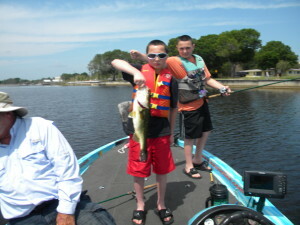 Mike Crescini took his boys on a 2 day bass fishing excursion before they had to return to school. 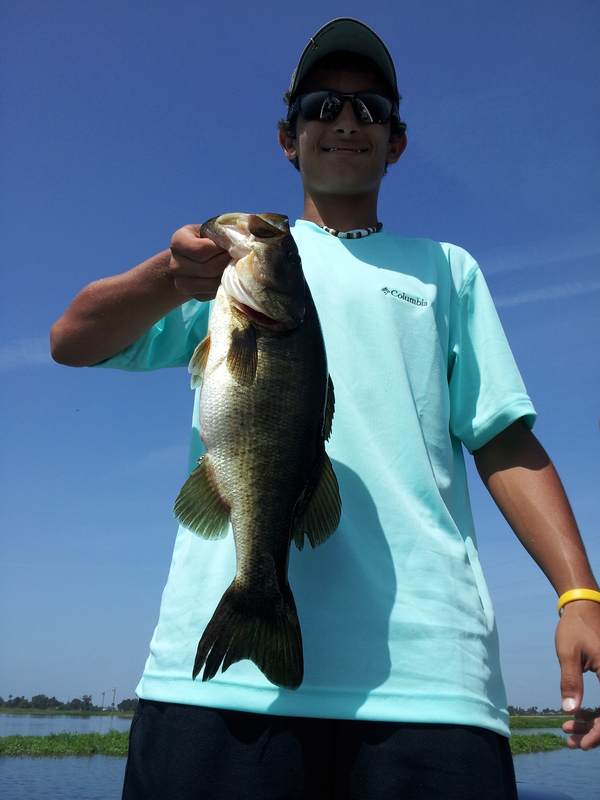 They fished Lake Toho with Capt. Tim Fey for two, six hour fishing trips. The boys did a great job! They caught a lot of bass and some really good size ones too. It was a great trip that made memories that will last a life time. 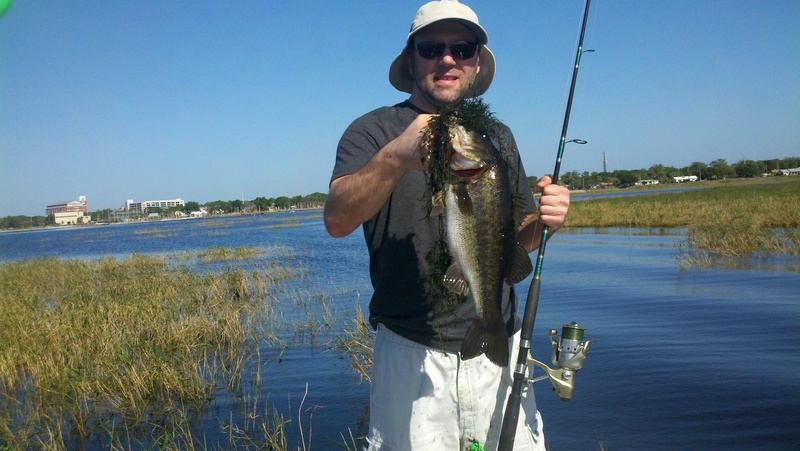 What to do in Orlando- Go Bass Fishing! 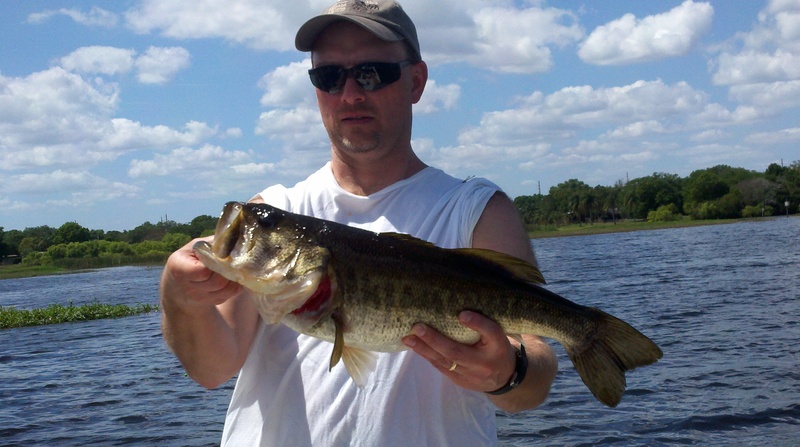 Orlando is full of magical things to do and if your visiting this summer, go bass fishing. The fishing is fantastic and Lake Toho is 20 minutes from I-drive or Disney area. 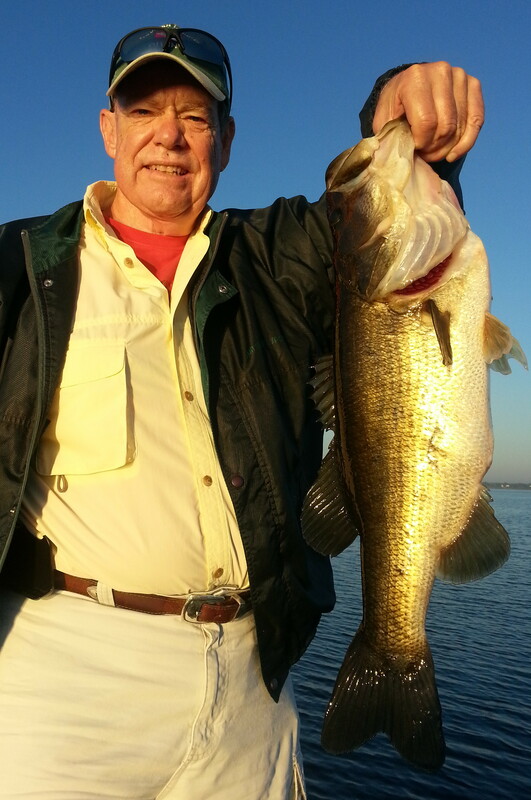 Great chance of catching your record size bass and if you do you could also win $10,000. 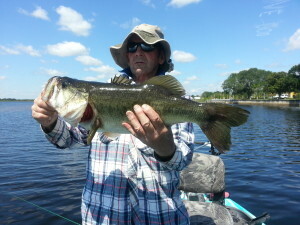 Capt John Leech this week report numbers and size on Lake Toho, using wild shiners and artificial lures (soft plastic, fluke & worms, june bug and watermelon color). Frank and his friend, fished Lake Toho for largemouths. 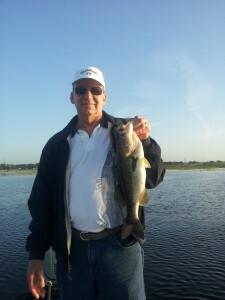 They did a great job fishing and caught a few really nice size bass. Great guys! 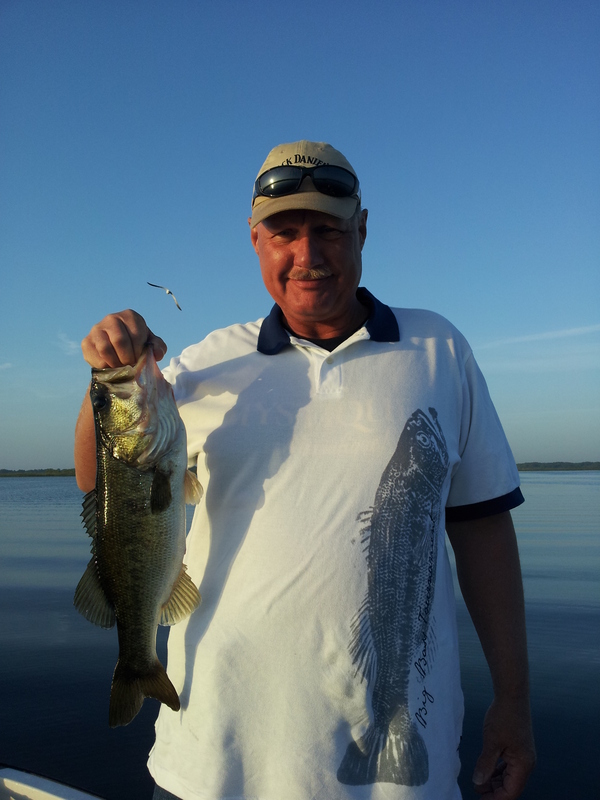 Great adventures on Lake Toho with the Southall Family today. They caught some nice size bass and were a pleasure to fish with. We just arrived back home, and during the ride back my wife and I asked the two kids, what they enjoyed best about our Florida trip? Even with the amusement parks, Sea World, and Gator land the first thing out of our boys mouth was the fishing trip with Mr.John Leech. It was the greatest fishing experience we ever had. Mr.Leech was awesome he explained everything from the birds to the types of fish we were catching. So it also turned out to be educational for my two sons as well. All in all we caught over 35 bass, in total my 13yr. 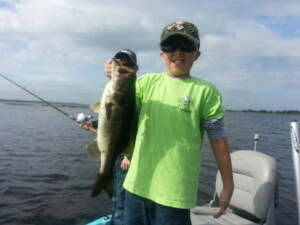 old caught a 24 in, 10lb bass and my 11yr. old caught 18in, 9lb bass. 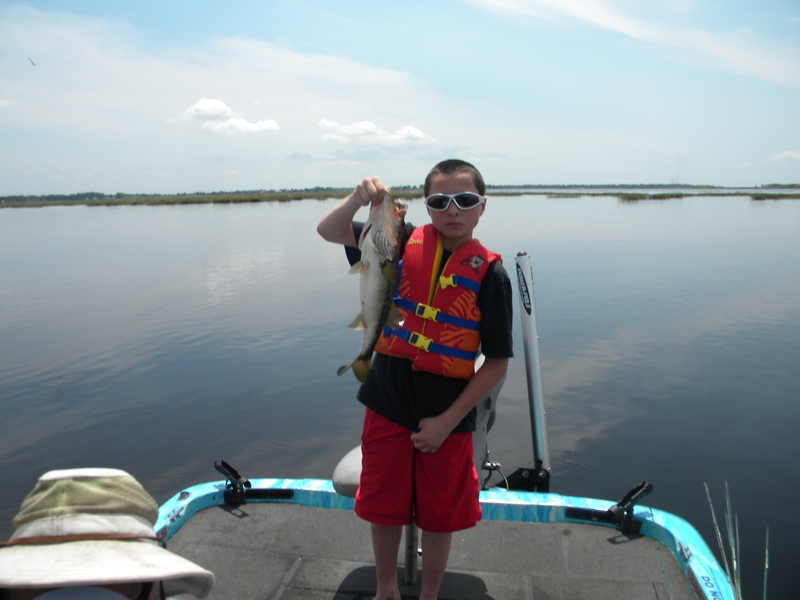 The look on my sons faces alone, was worth it for me and now we will return hopefully next year for a 3 day fishing trip with Capt. John Leech. 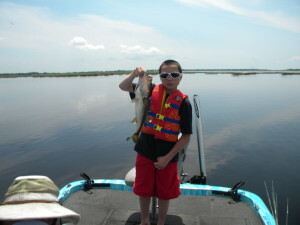 P.S fishing will not be the same here in Mass after a day like we had in FLORIDA!!!!!!!! and thank you Capt. John Leech we will see YOU again !!!! 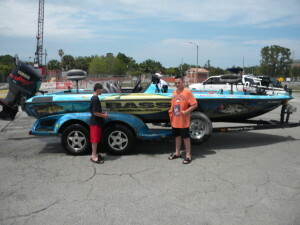 Carl, Randy, and Heath are artificial fishermen from Wisconsin. 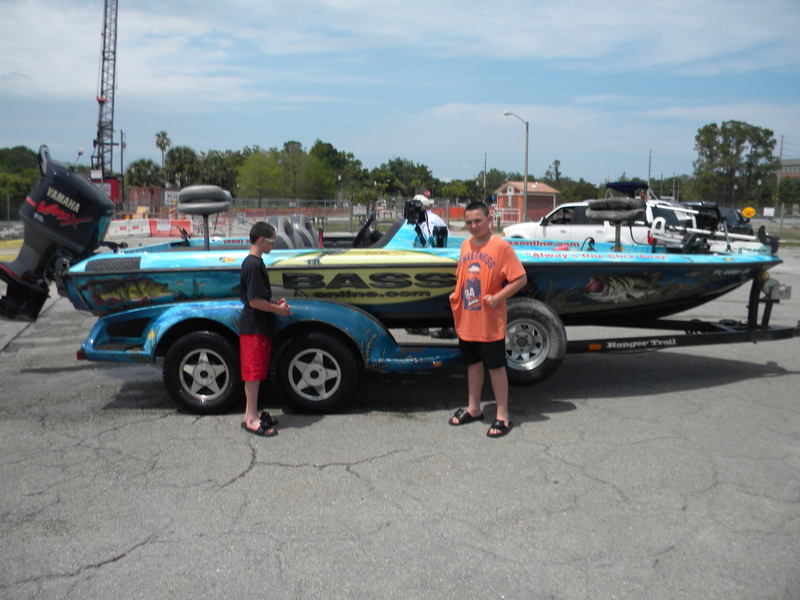 They came to Florida just to do some largemouth bass fishing . 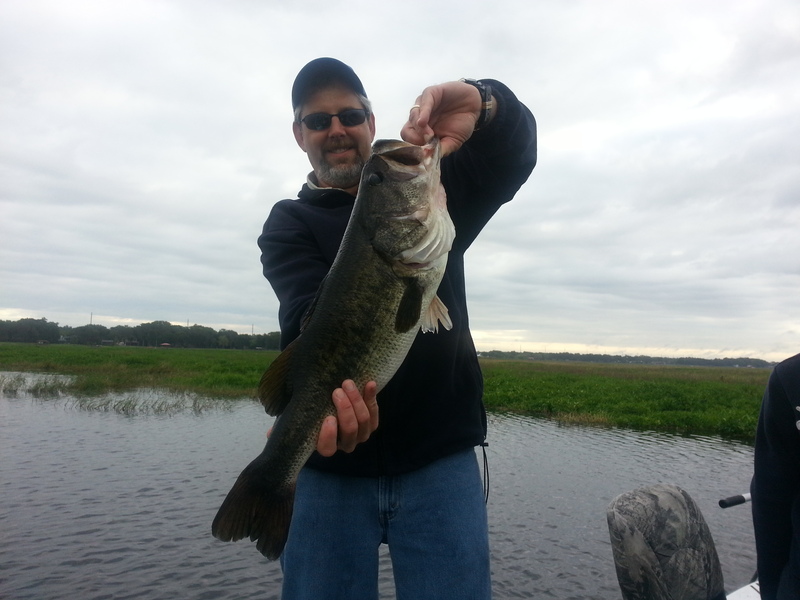 Carl, Randy, and Heath fished 3 full days, splitting the fishing between Lake Toho and St. John’s River. They all did a great job, and caught a bunch of nice size bass over the span of their 3 day fishing trip.